These prime fully improved residential lots are nestled north of the Dave White golf course, commanding lot and home price premiums. Located within close proximity to the future Lucid Motor factory and Phoenix Mart. Multiple retail, restaurants and other amenities located to the south along Florence Blvd. 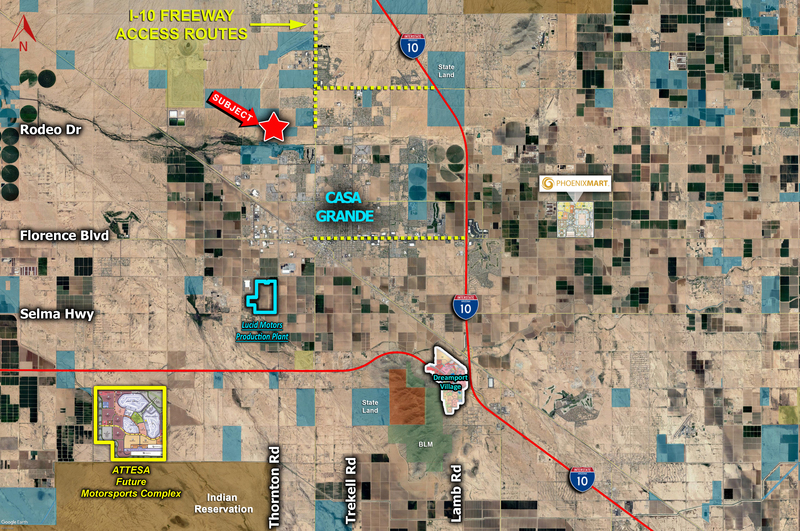 LOCATION: SWC of Rodeo Dr. & Thornton Rd in Casa Grande, AZ.